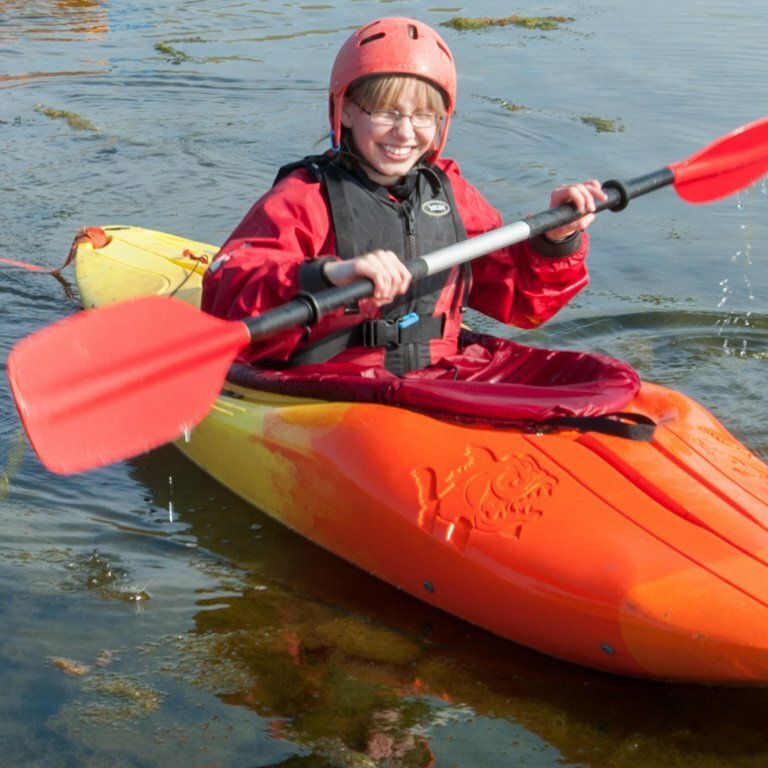 Out at sea, on the lake or working your way down Cuckmere Valley, kayaking and canoeing is a great way to get out on the water and enjoy a whole new perspective on our lovely coast and countryside. 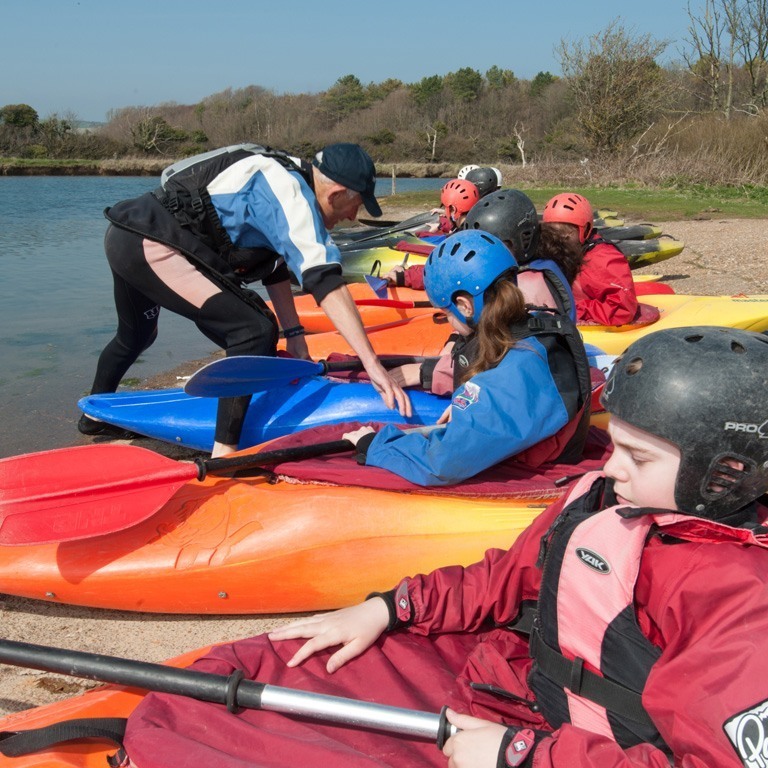 We offer a range of canoeing and kayaking activities at our Buzz Cuckmere centre. We cater for family outings, school groups and corporate away days. 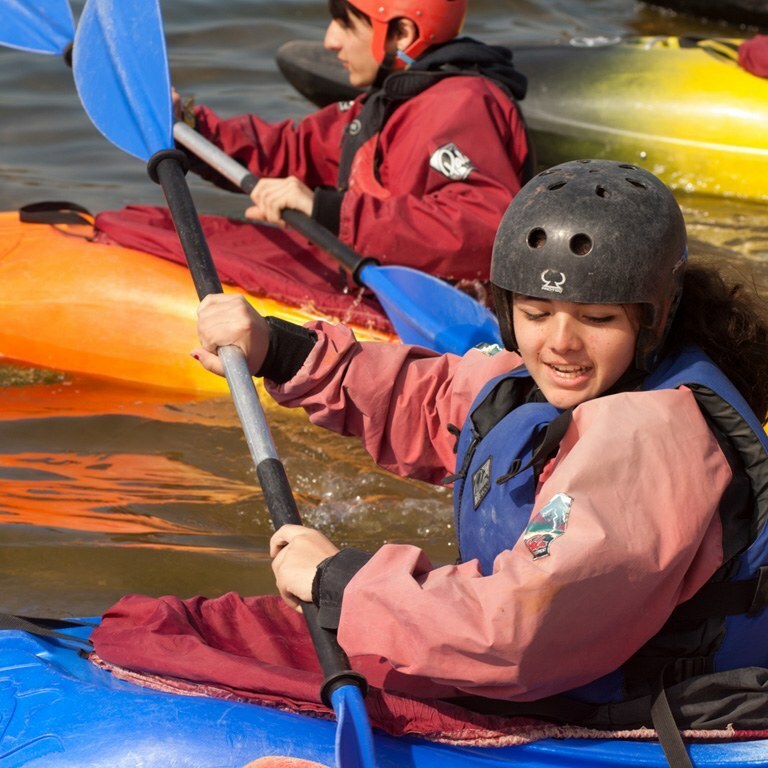 Our experienced instructors will ensure a fun day out – or, as a recognised training centre for the British Canoe Club, they can help you work towards the BCU certifications. This sport can be booked as an activity on its own or as part of a multi activity session. For those interested in kayaking and canoeing on a regular basis, the Cuckmere Valley Canoe Club shares our site at Buzz Cuckmere and runs informal group sessions on Sunday mornings. Contact the Cuckmere Valley Canoe Club to find out more about joining in sessions.